Enchanting Unicorn Putty: Tin of glittery putty that glows in the dark! Being a magical creature gives you very high hoof dexterity, so when unicorns are feeling fidgety, they reach for Enchanting Unicorn Putty. 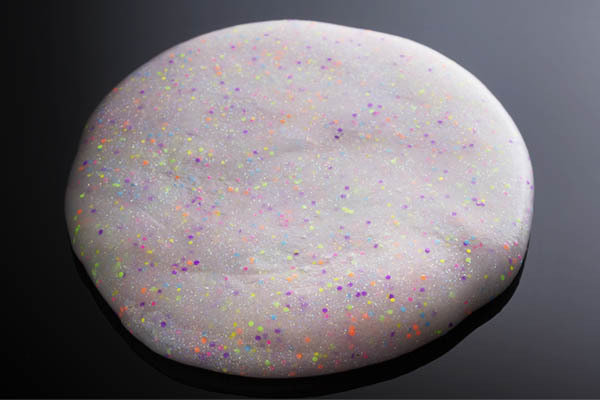 With flecks of confetti and glitter folded right in, the putty is sure to enchant human hands too. 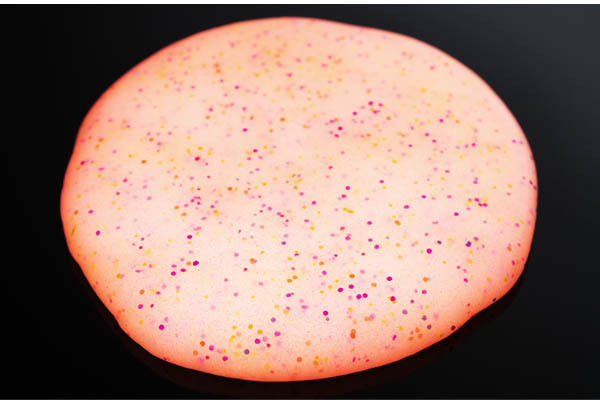 Oh, and by the way… the putty magically glows a bright pink when it's in the dark! Of course, like all of Crazy Aaron's other putties, this generous handful of never-drying moldable material bounces, stretches, rips, and squeezes without leaving a trail of rainbows or any other stain wherever you use it.